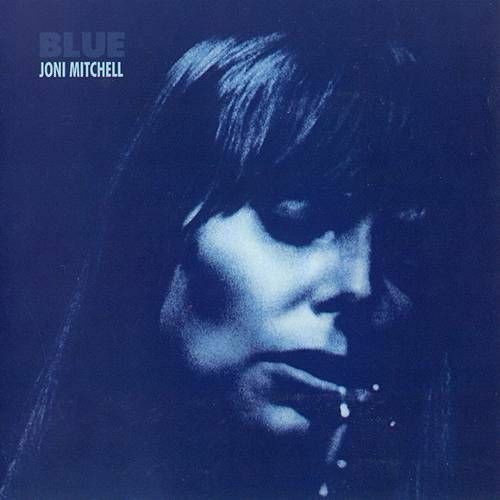 Blue is one of the most important albums to come out of the 1970s and by far one of Joni Mitchell’s best works. This deeply personal album reads like Mitchell’s own poetic diary. Coupled with this are her exquisite performances, which are inwardly focused and absolutely heart-wrenching, making this album a true masterpiece. The title of the album reflects the overall tone as Mitchell sings about everything from lost love and the complexities of romantic relationships to the child she gave up for adoption on “Little Green.” Mitchell paints a vivid picture with her lyrics and drops a bit of weary wisdom that gives this album a weight that sticks with you and makes you want to come back once more to grasp her philosophies and discover your own. While Mitchell is accompanied by some pretty spectacular talent (James Taylor, Stephen Stills, and “Sneaky” Pete Kleinow), their contributions remain incidental as Mitchell fully takes center stage, accompanying herself on piano, guitar, and Appalachian dulcimer. Her work here is courageous and individualistic: she steps out as an artist who supersedes the constraints of genre, gender, and general labeling.